If you need to find yourself a new or used truck for sale, then why not try looking at some used Chevy trucks for sale, which you can find here with Ewald Chevrolet Buick of Oconomowoc Wisconsin. Ewald Chevrolet Buick in the Oconomowoc Wisconsin area of Milwaukee has a fantastic selection of used Chevy trucks for sale here in Milwaukee, each one providing a unique set of features and options, and plenty of hauling and towing power for all of your working needs and more. 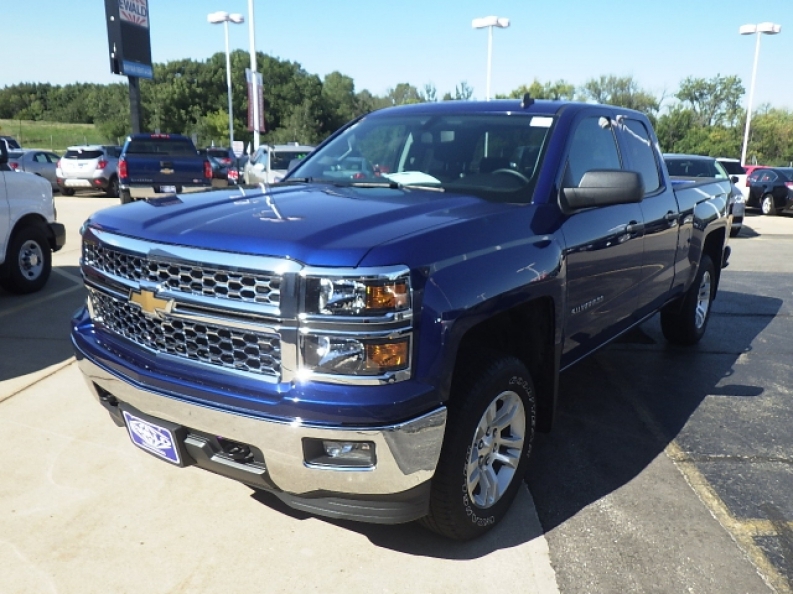 Come on in to Ewald Chevrolet Buick of Oconomowoc Wisconsin today and check out our used Chevy trucks for sale for yourself today, and find one that you will enjoy using and working with today, such as this 2014 Chevy Silverado for sale, the 2014 Chevrolet Silverado 1500 LT. This 2014 Chevy Silverado for sale is a great used Chevy truck for sale that will have plenty to show you. This used Chevy Silverado for sale is decked out with a powerful, beefed up 4.3L FlexFuel EcoTec3 V6 Engine, which is additionally equipped with Active Fuel Management, Direct Injection and Variable Valve Timing, all of which come together to provide up to 285 horse power for a great boost in speed, and a huge torque power of up to 305 pound per feet. In addition to its sizable power, this used Chevy Silverado for sale is sure to provide excellent comfort with other features like its Leather Wrapped Steering Wheel, Handling/Trailering Suspension Package, and more. There is much more to this incredible used Chevy truck for sale, as well as our many other used Chevy trucks for sale, so come on in to Ewald Chevrolet Buick today and see what else this vehicle has to offer you today! 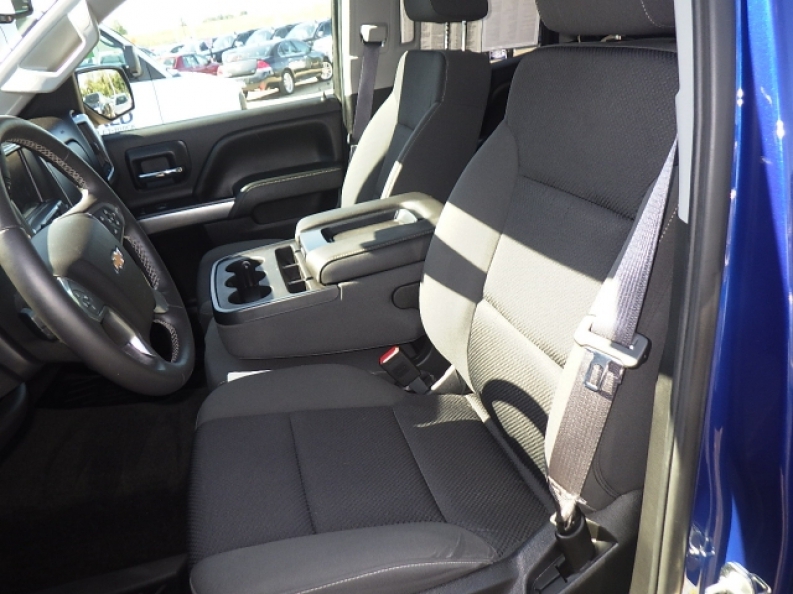 If you want to get more information on this used 2014 Chevy Silverado for sale then stop on in to our location at 36833 E Wisconsin Ave Oconomowoc, WI 53066 today.